Whiten Your Smile in Time for Holiday Visiting! It’s holiday time! For most of us that means we are gearing up for visits, dinners, parties and brunches with our loved ones this holiday season. We all want to look our best this time of year – especially when we are surrounded by our friends and family. What better way to “wow” your friends and family than by whitening your smile at Thunderbird Dental Group. Our in-office whitening treatments can dramatically brighten your smile, taking years off your appearance and uncovering your natural radiance. We understand that time is valuable. Especially during the busy holiday season, so why not treat yourself to an enhanced, brilliant white smile amidst the flurry of shopping and celebration? Over time our teeth become stained by age, smoking, drinking tea, coffee or red wine. With all the whitening kits available in stores these days, why should you visit Thunderbird Dental Group to get your teeth whitened? First, our in office whitening procedure is fast! We can brighten your smile up to 10 shades whiter in only an hour, as opposed to retail whitening systems, which can require 30 or more treatments to achieve lackluster results. 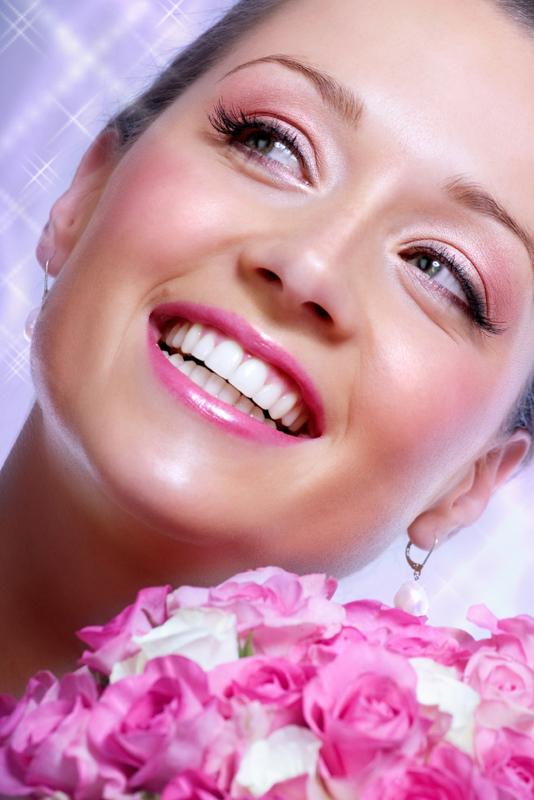 Second, our whitening treatments are designed for your comfort and convenience! That means no more awkward, uncomfortable strips or trays. 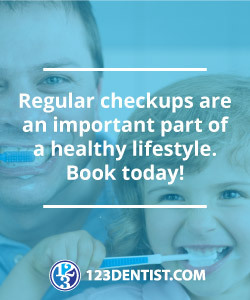 We can help you achieve incredible results in as little as one relaxing visit to our office. Call now to book your holiday whitening treatment, and smile with confidence this season!